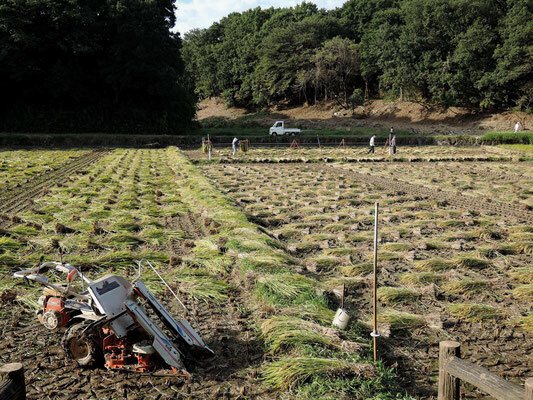 Scenes of rive harvest on Sunday afternoon, September 20, 2015. 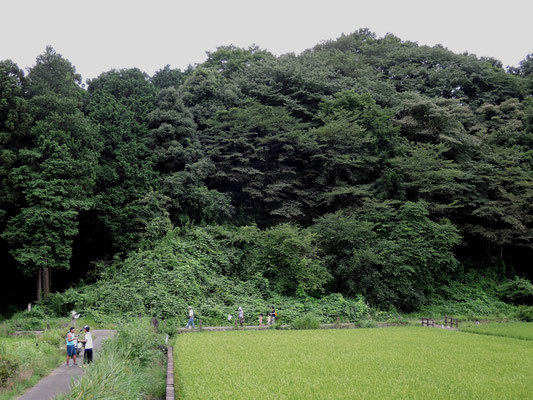 On Tuesday morning, August 18, 2015. 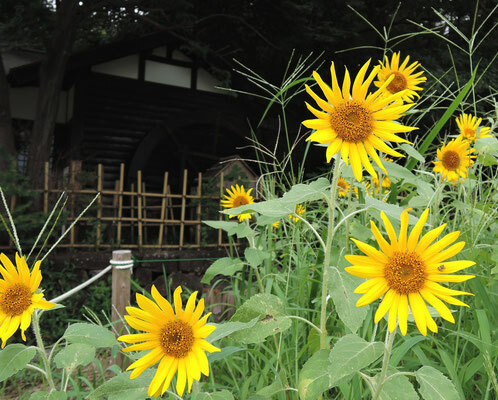 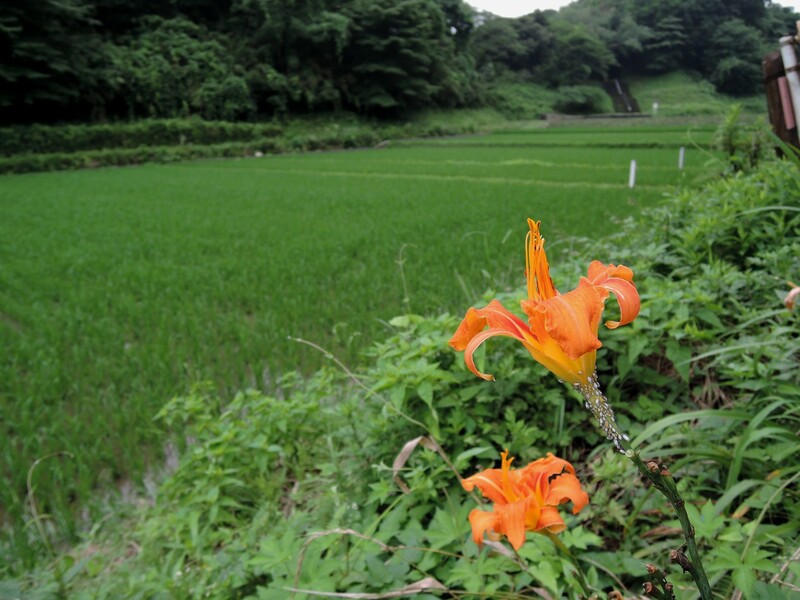 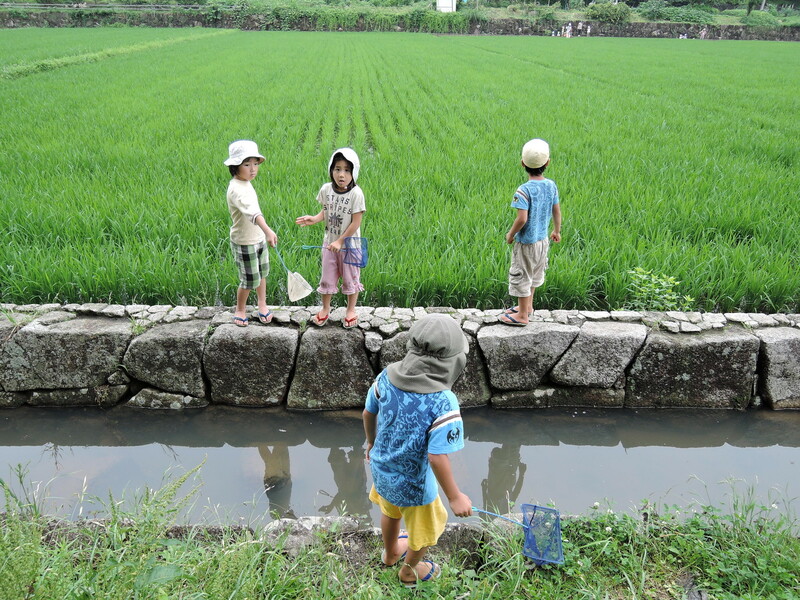 I took these photos in the Jike countryside during the rainy season on Wednesday afternoon, July 8, 2015. 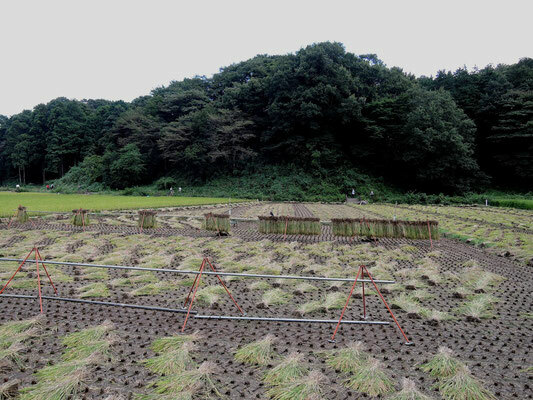 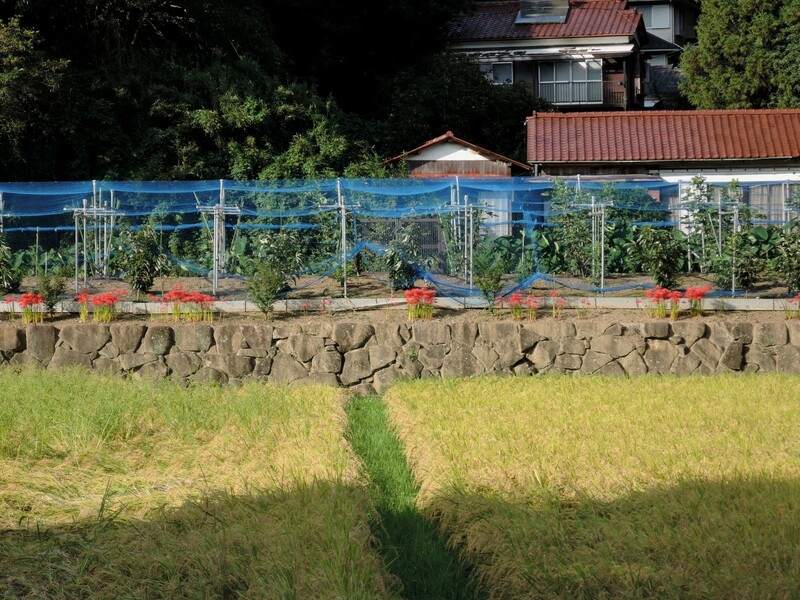 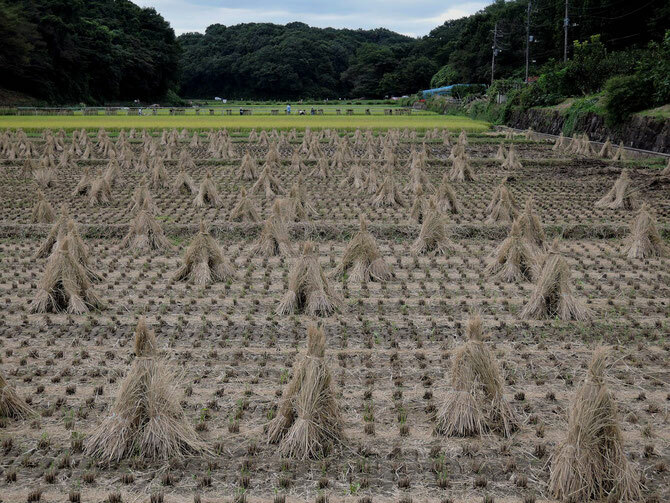 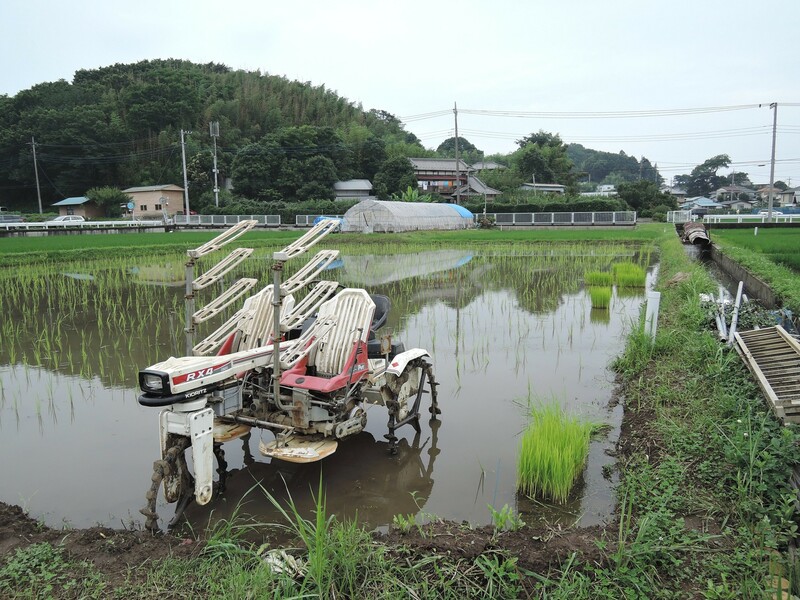 All set for rice planting in the Jike countryside, northern Yokohama. 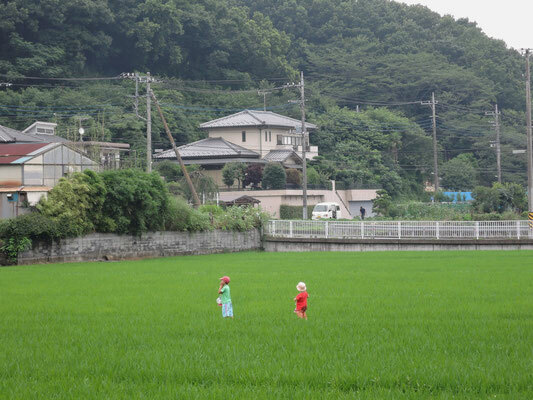 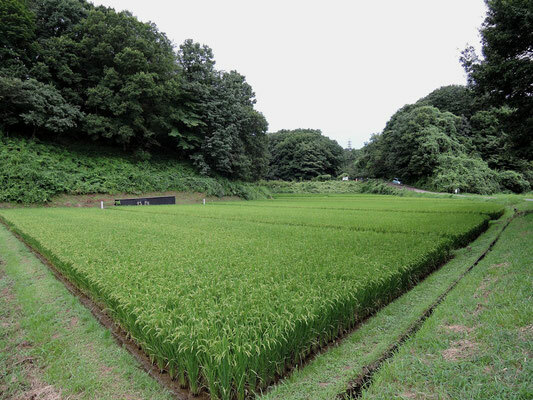 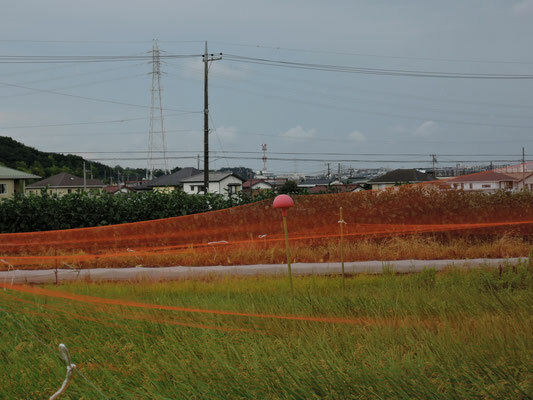 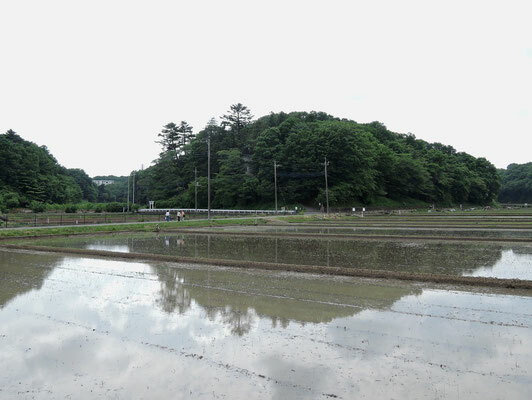 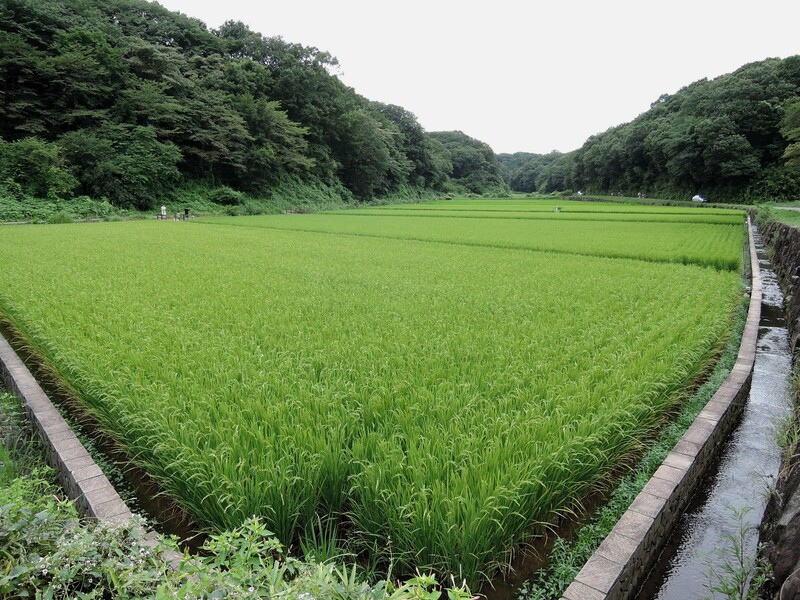 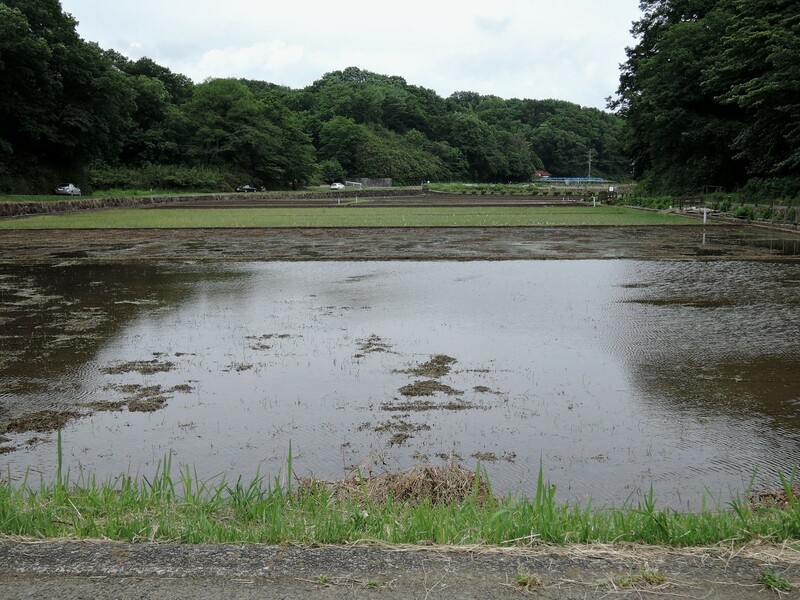 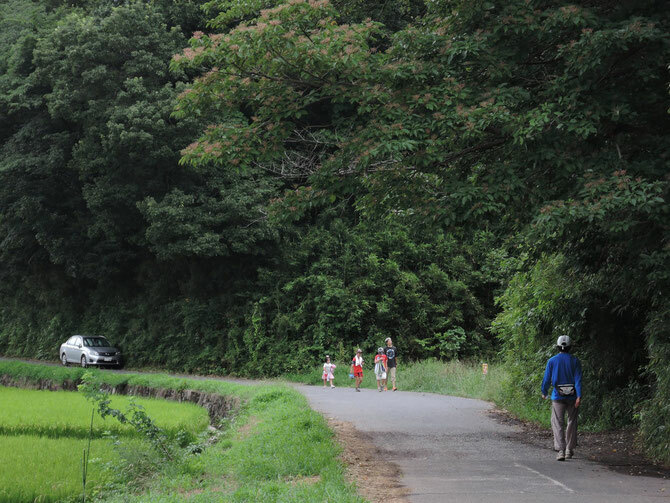 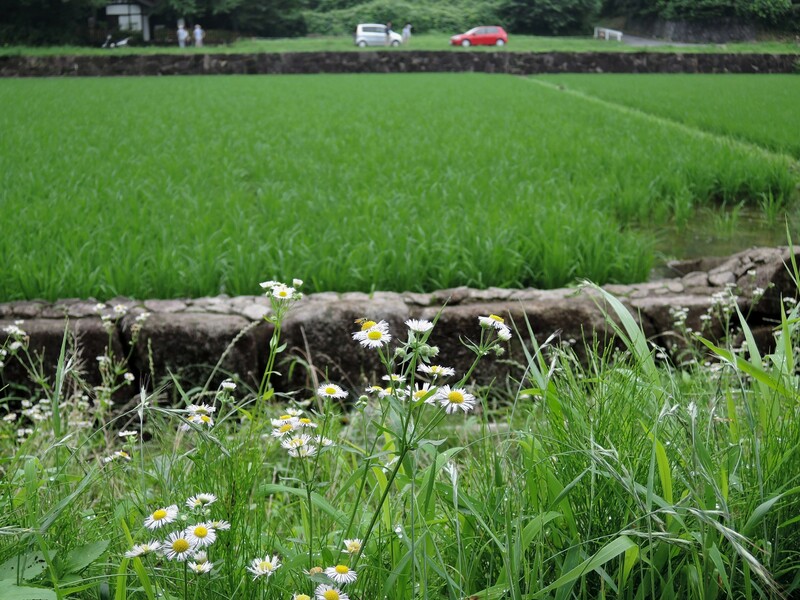 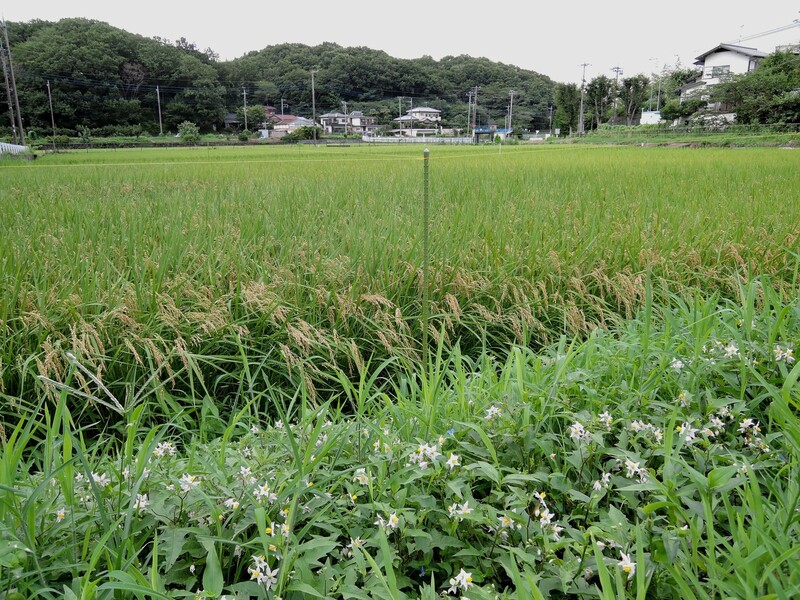 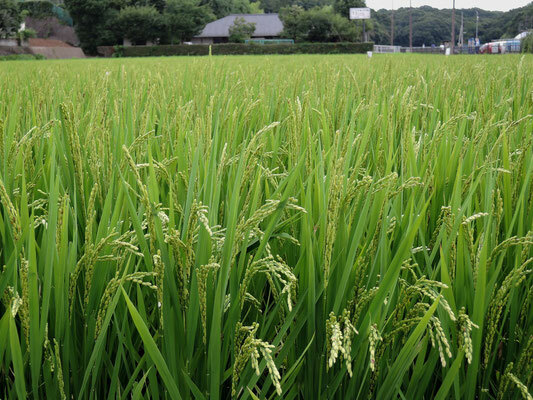 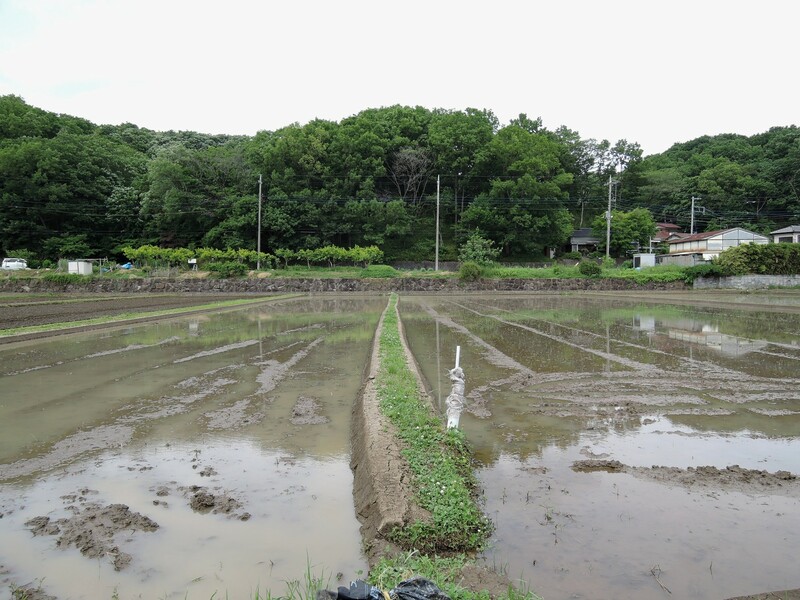 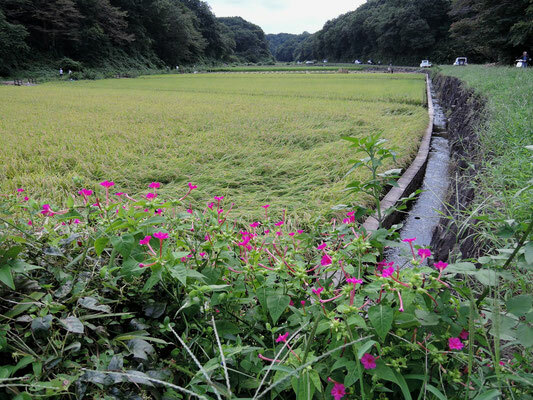 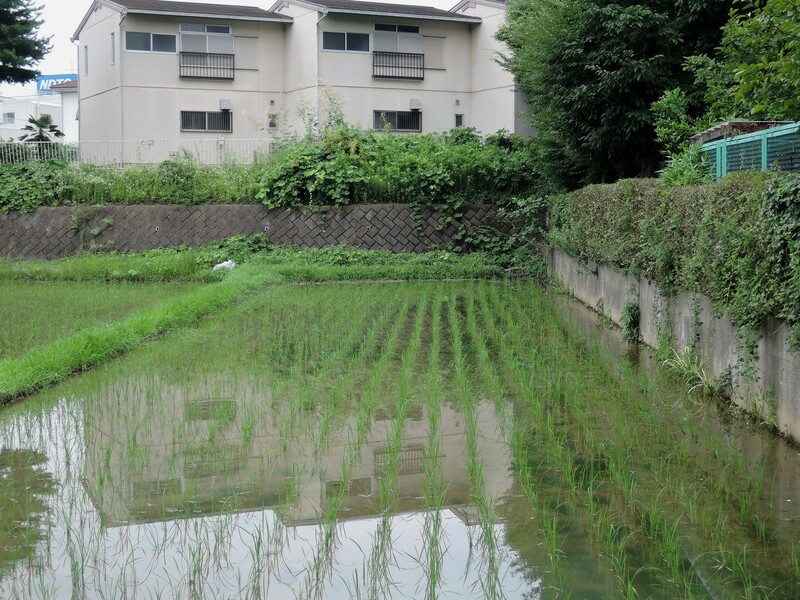 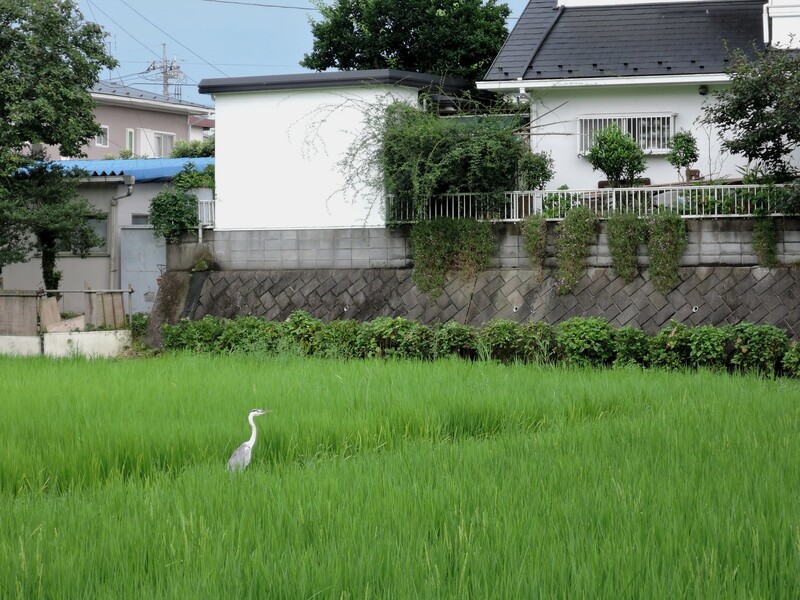 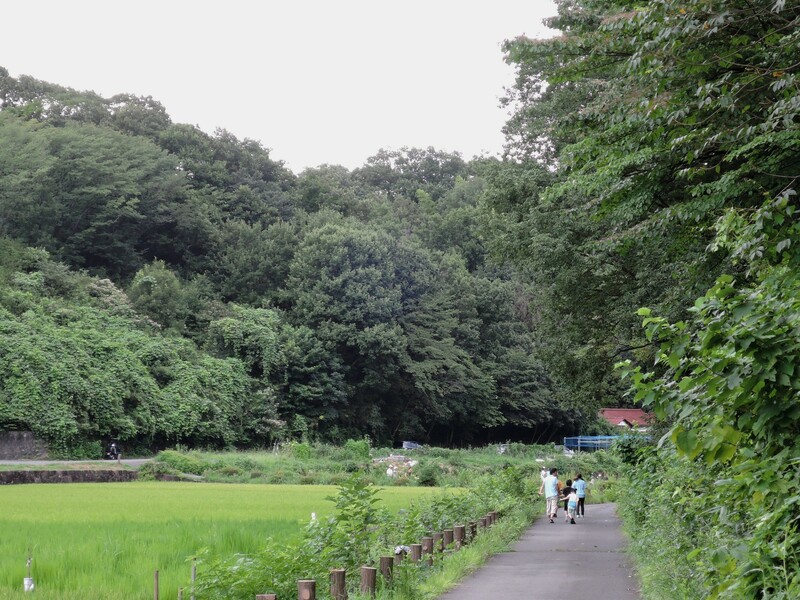 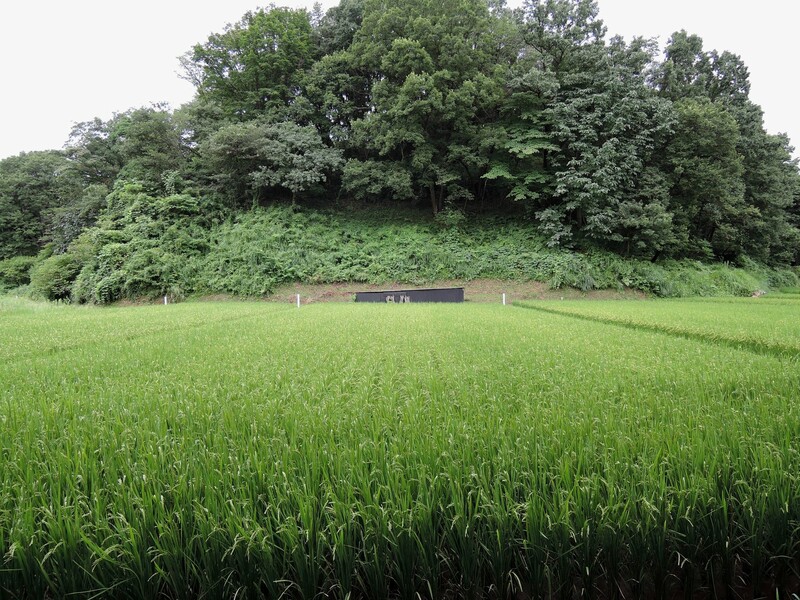 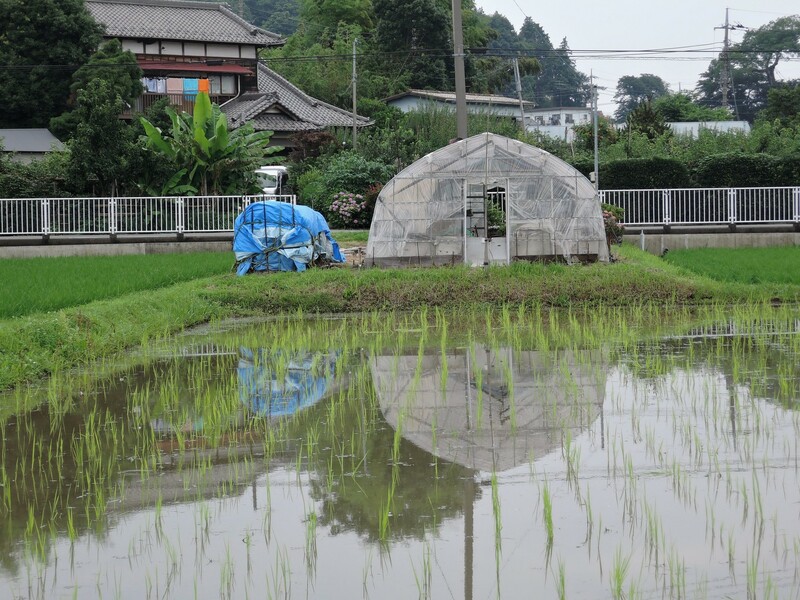 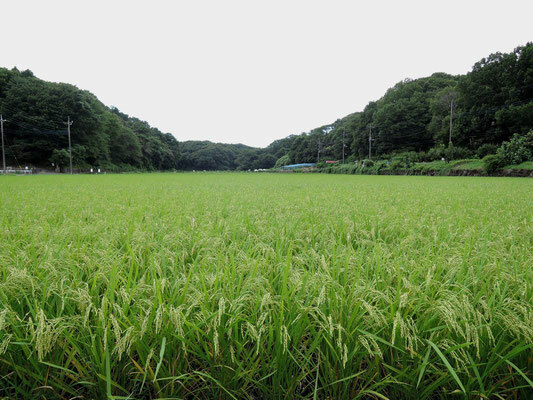 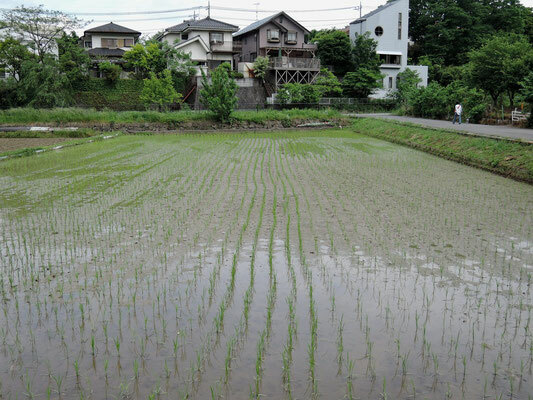 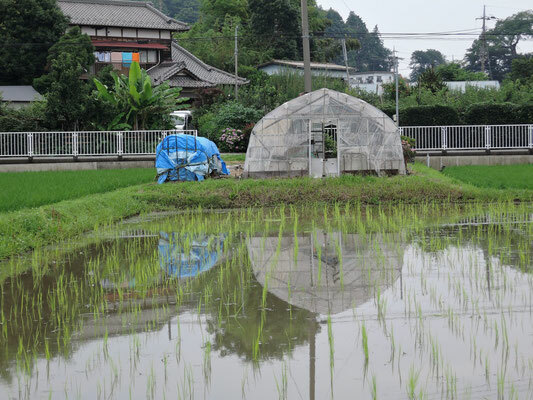 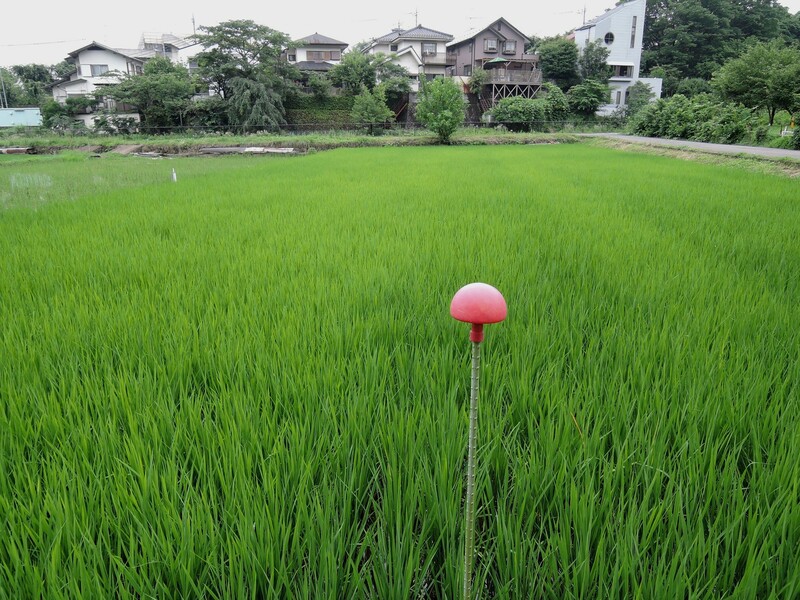 The Jike countryside, northern Yokohama, seemed to be ready for rice planting at any moment, when I visited there on Monday afternoon, May 18, 2015. I noticed "newcomers" at Jike. 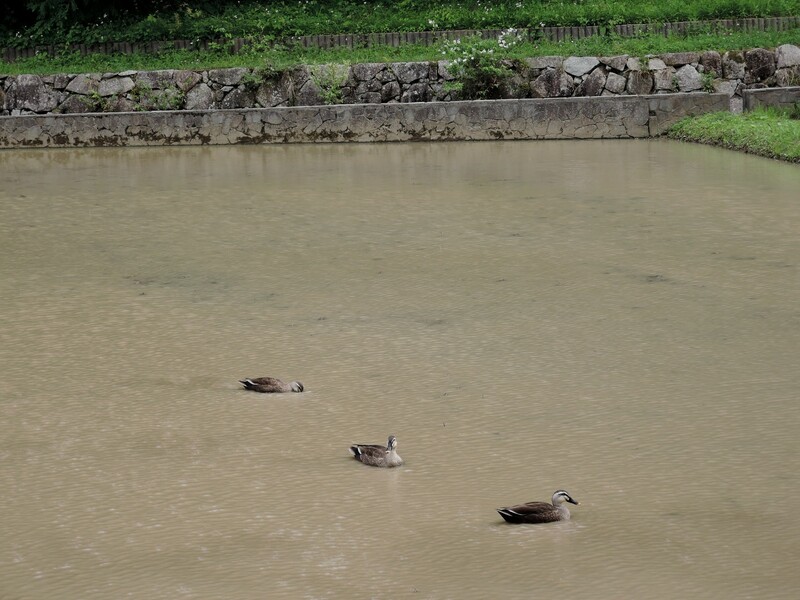 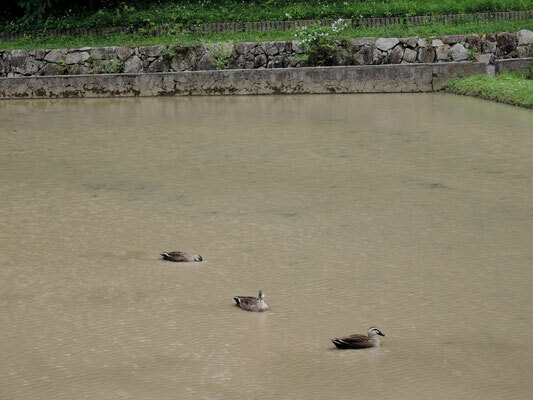 They were, firstly, ducks spotted here and there, eating weeds and pests, thus minimizing the use of chemical fertilizer and agrichemicals. 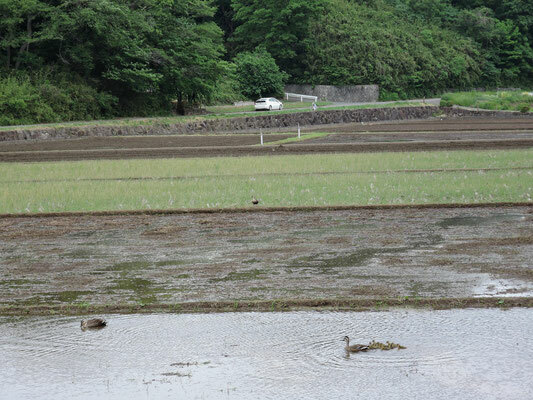 Secondly, frogs were busy croaking, making a peculiar harmony with birds singing. 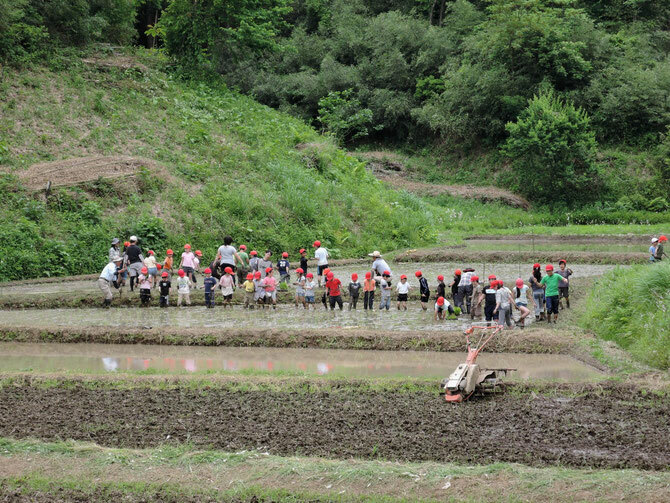 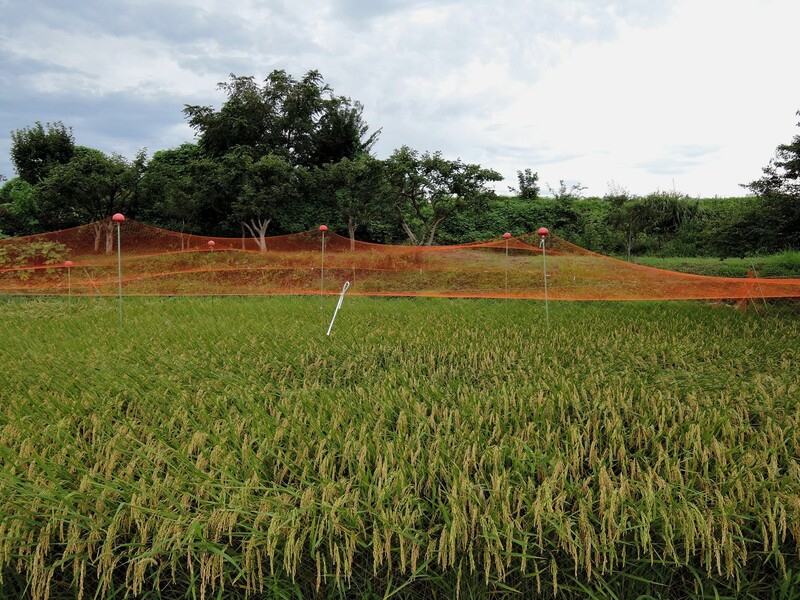 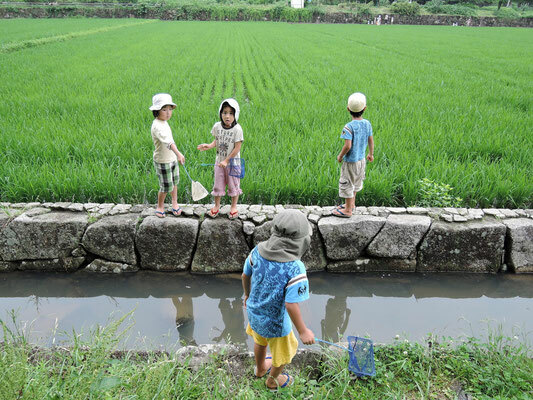 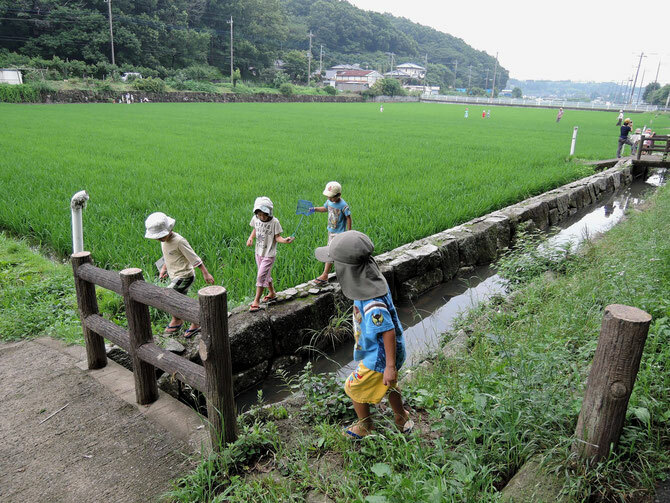 Thirdly, primary school children were planting rice under the guidance of local farmers.